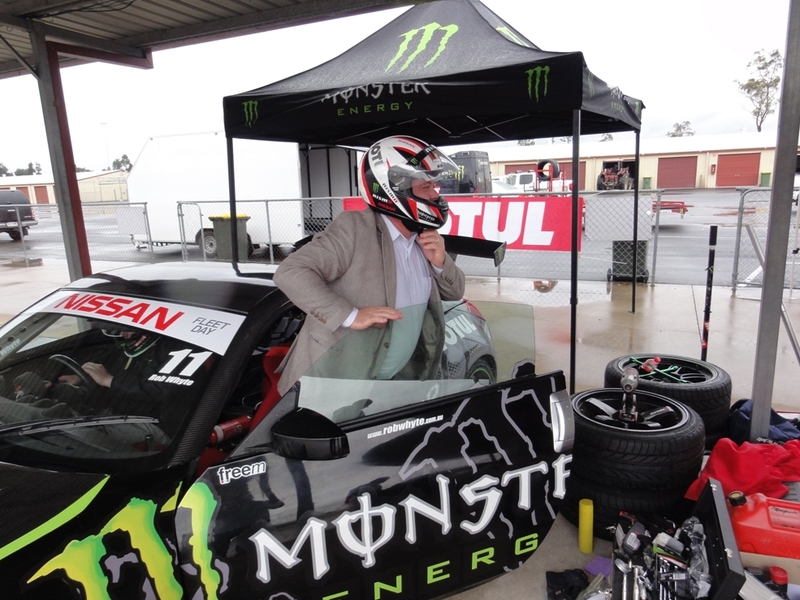 Here’s a video of team mate Rob Whyte and I tearing it up at QLD Raceway with some Nissan Australia Fleet clients riding along! 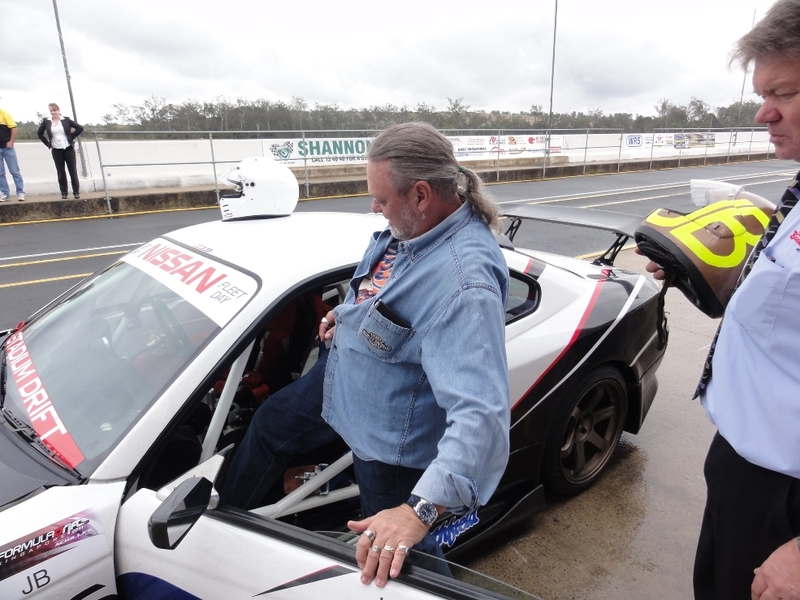 It was a great day at the track despite the tricky wet then dry track conditions. 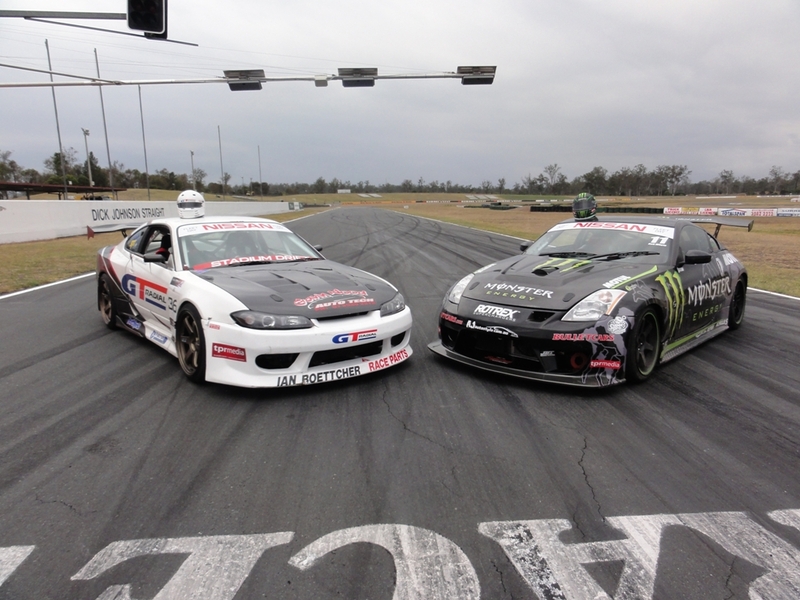 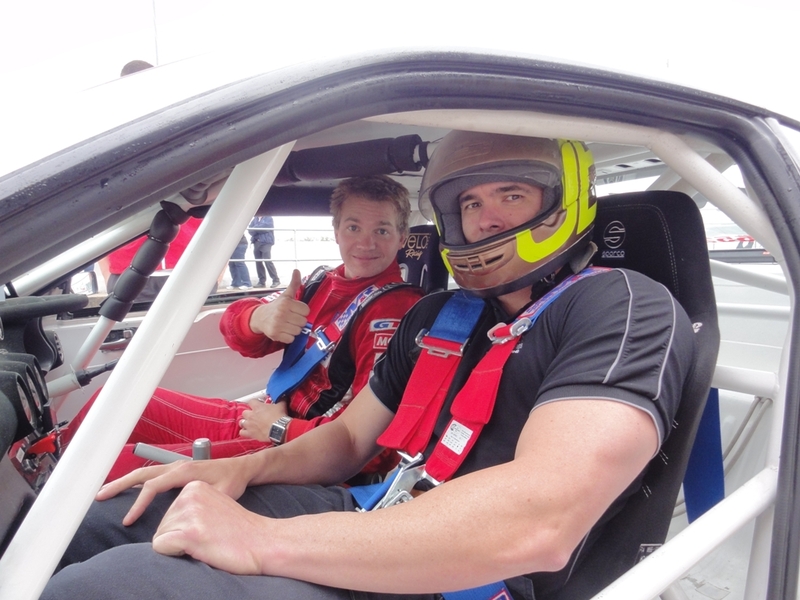 We made the most of the track time with plenty of rides for the clients and a few laps on our own as well! 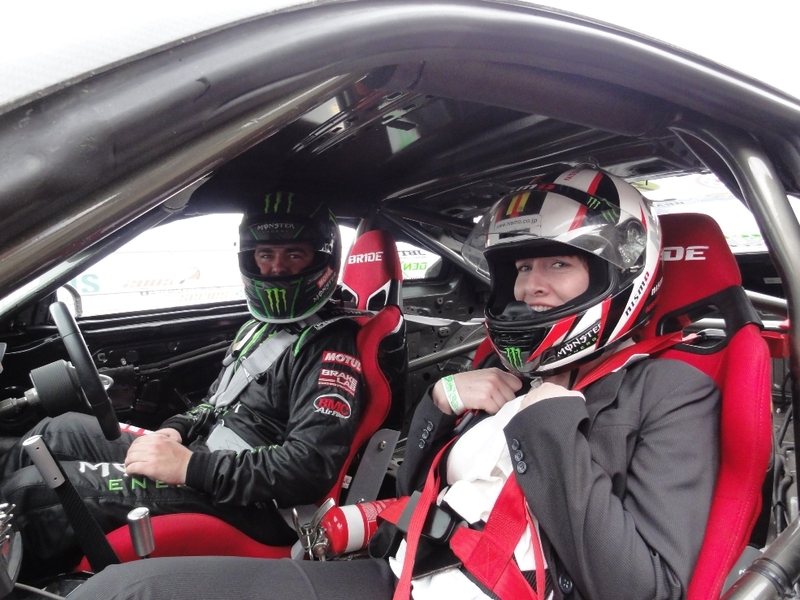 There’s also a few photos from the day below!